India Tightens Security on Government Websites After Hack ! 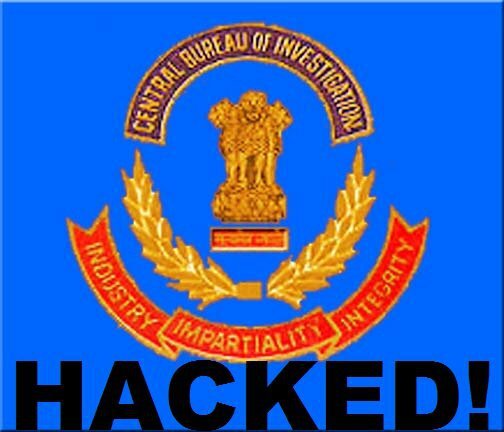 India has instructed government ministries and departments to get their websites certified for security, following the hacking of the website of the country's top investigation agency, the Central Bureau of Investigation (CBI). The country's National Informatics Centre has been instructed to host websites only after the ministries and departments produce security certification of their websites, and show compliance with guidelines prescribed by the government, India's Press Information Bureau (PIB) said on Tuesday. 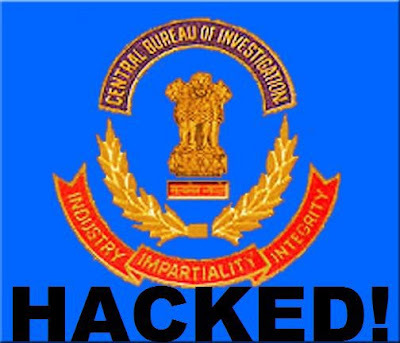 A CBI spokeswoman said last week that the site would be restored after a thorough security audit, and plugging of all loopholes to prevent another hack. The agency's internal IT systems were not compromised, she said. India's Minister of State for Communications and IT, Sachin Pilot, held a meeting with key government officials to review the measures needed to enhance the security of the websites in particular and cyberspace in general, PIB said. The country's ministries and departments have been instructed to audit their websites on regular basis, and whenever there are any major changes in the website applications. The government's Indian Computer Emergency Response Team (CERT-In) has empanelled over 50 IT security auditors for auditing the infrastructure of these organizations. A crisis management plan prescribed by CERT-In provides instructions to prevent and deal with attacks on websites, PIB said.